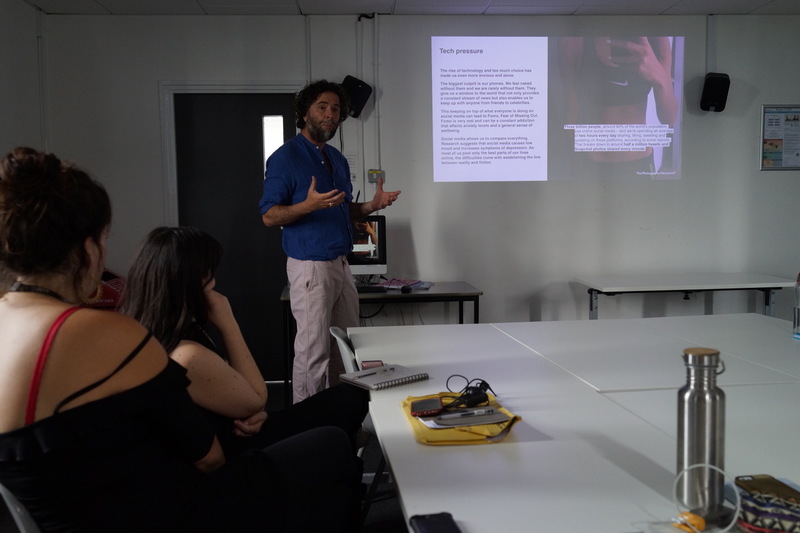 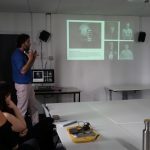 Last week we took the Photography Movement to the London College of Communication to discuss photography and mental health along with Daniel Regan and Antonia Attwood. 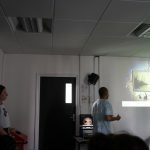 We wanted to hear how students felt on the topic of mental health being met with photography and if the course would suit their needs. 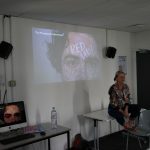 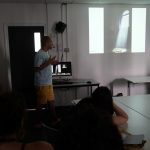 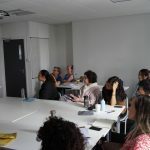 We hope that TPM will continue to run with LCC and were delighted to receive feedback on how our awareness projects really resonated with a lot of the students plus to see what images they captured following on from the talk.